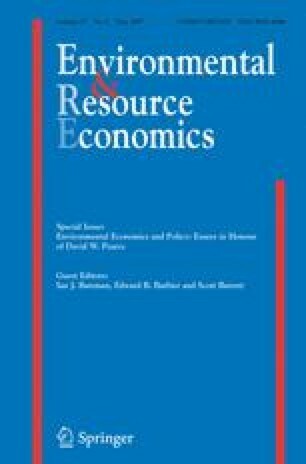 In many cases policy makers employ multiple instruments to address a single environmental problem, but much of the economics literature on instrument choice focuses on comparing properties of single policy instruments. We argue that under a fairly broad set of circumstances the use of multiple policy instruments can be justified as optimal in a second-best world. We examine two broad categories of second-best policy making: cases with multiple market failures only some of which can be corrected at any one time; and cases with exogenous (often political) constraints that cannot be removed. The fact that the use of multiple policy instruments can be justified economically in these two cases does not imply, however, that all multiple instruments employed in actual practice are economically justified.